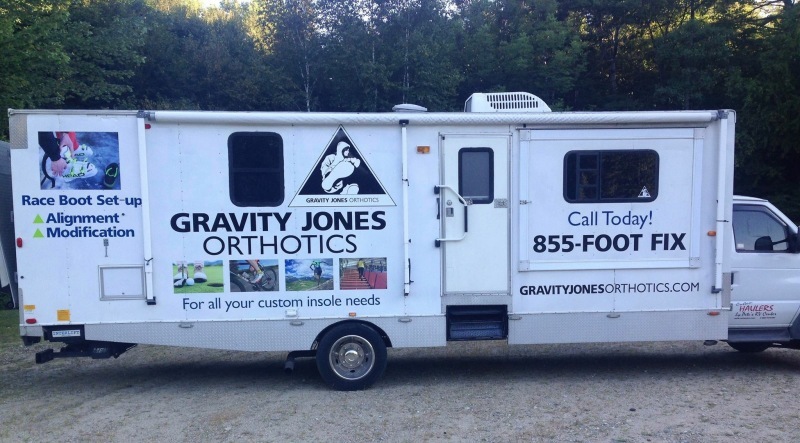 Gravity Jones is a mobile orthotic lab operating within several ski and outdoor stores in Maine and New Hampshire. 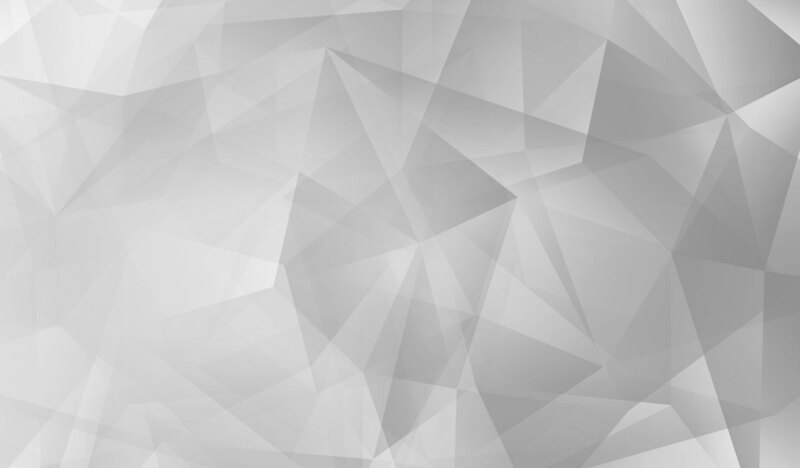 It was founded by Adam Greenier in 1998 in Vail, Colorado and moved to New England in 2013. Adam’s experience in foot care began with the fitting and aligning of alpine ski boots. Due to the inherent discomfort and fit difficulties of ski boots, he sought further education in foot anatomy, pathology, and biomechanics. 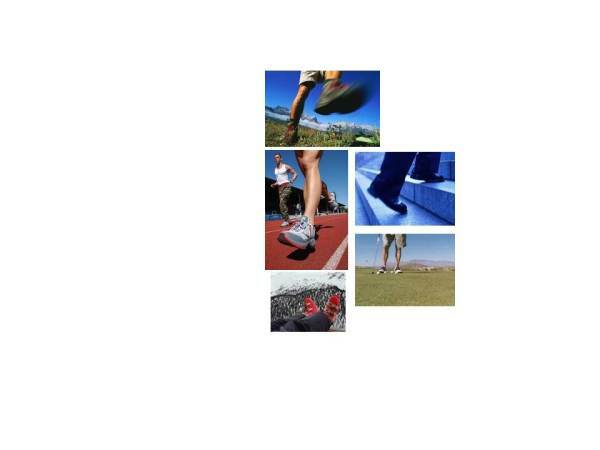 This education and subsequent certifications led to the research and development of superior foot care devices.